As the season of giving is upon us, Xbox Gold Members will receive the following free games in January. The Adventures of Van Helsing 3 and Zombi will be available for the Xbox One. 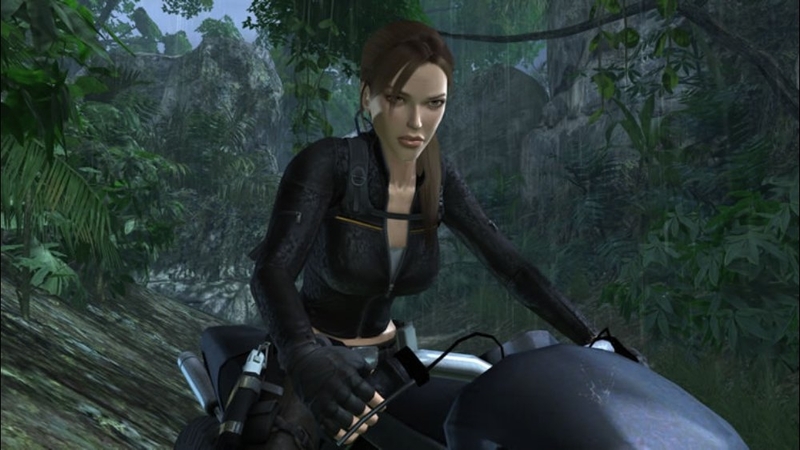 From the Xbox 360 Tomb Raider: Underworld and Army of Two, will be available starting in January. Starting on January 1st, players will be able to pick up The Adventures of Van Helsing 3, Neocore Games. The Van Helsing story wraps up in this chapter. Starting in the middle of the month, players will be able to pick up Zombi. 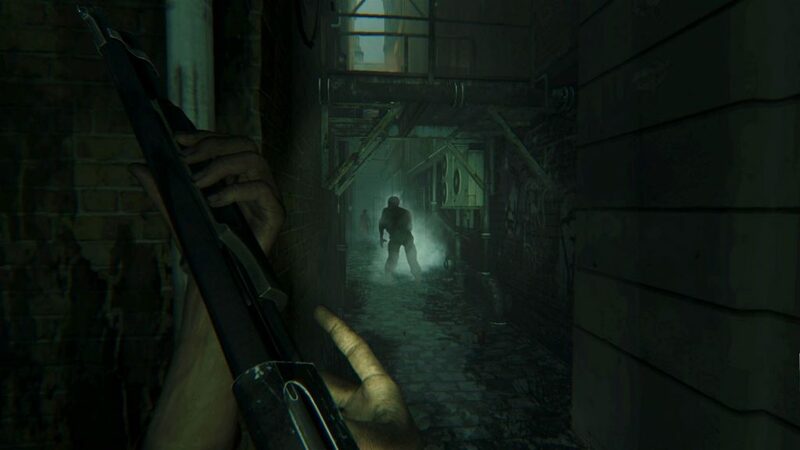 Run through the streets of London as you struggle to stay alive while being chased by a horde of zombies. From the Backward Compatibility program, Xbox Gold members will receive Tomb Raider: Underground. This chapter in Lara Croft’s adventure sees her traveling to unlock the mysteries of Thor’s Hammer. Pick this gem up starting on January 1st. Experience the explosions and travel the globe with Army of Two. This exciting co-op third person shooter from EA Games. All these games combined have 4150 achievement points and will save gamers $69. Make sure to pick them up starting on January 1st.